Digital Projectors and projector screens in Dubai are used to display projected images and they consist of a surface and a support structure. Projection screens are often overlooked when choosing the audiovisual equipment for business presentation environments and home theatre systems. 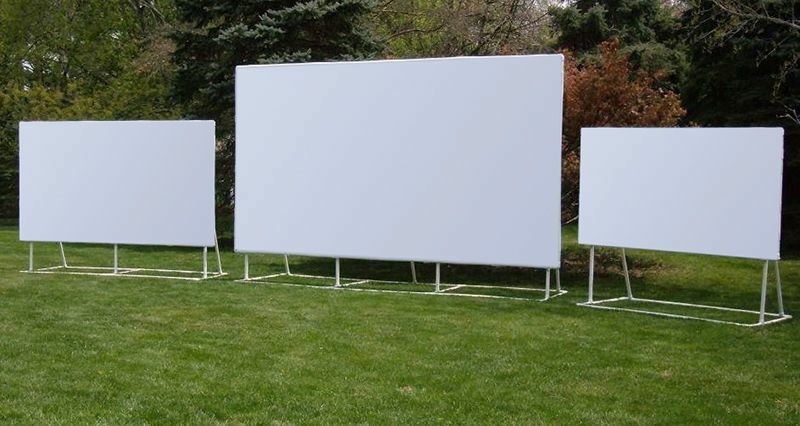 The type of projection screen used is actually very important since the quality of the projected image displaying your business presentation, home theatre movie or big screen sports event can only be as good as the screen surface it is projected on. Projector screens are used in all possible sectors of the world including the business sector, education as well as for personal home experience. High quality projector screens last a lifetime and make your investment worth it. VRS Technologies provide premium on site services along with warranty to optimize your experience with projector screens. Go ahead and choose the projector screen of your choice teamed with superior service quality provided only at VRS Technologies.